Looking for Speed Queen Parts? Coast Parts can help. We have the parts you need. 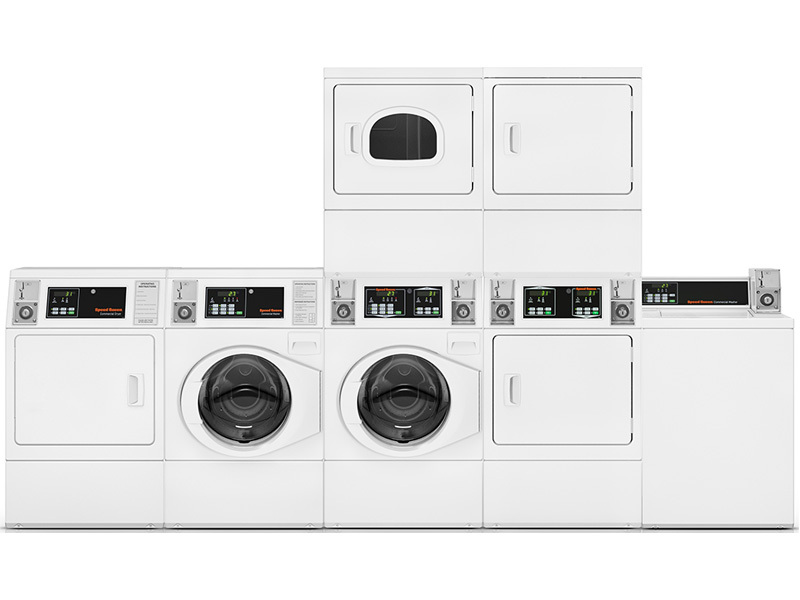 If you have the model number of your appliance please enter it at the top search bar for best results. We welcome Do-It-Yourselfers to Professional Servicers and everyone in-between. If you have the Speed Queen part number of the item you are looking for you can enter that at the top. We stock a large selection of the top Speed Queen parts along with harder to find, no longer available parts. 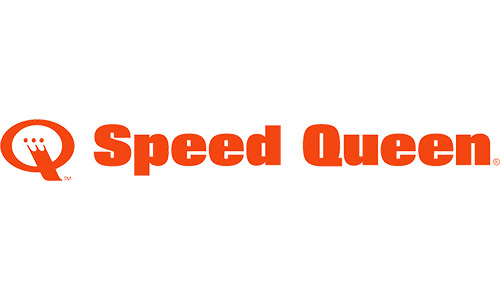 We are the top online option for Speed Queen repair and replacements parts. Coast Parts ships nation wide every day. We have 13 locations across California, shipping same-day for most in-stock parts. 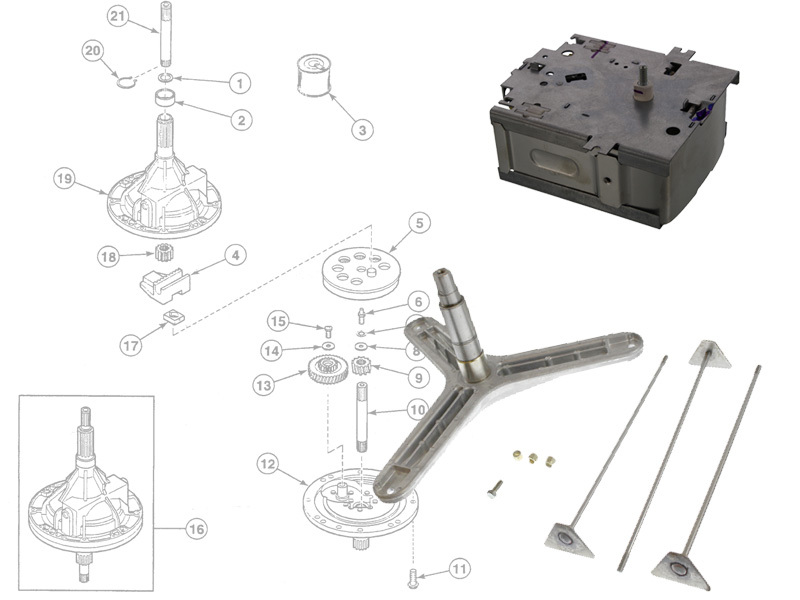 Order your Speed Queen Parts now, or visit one of our 13 locations for easy pick-up.